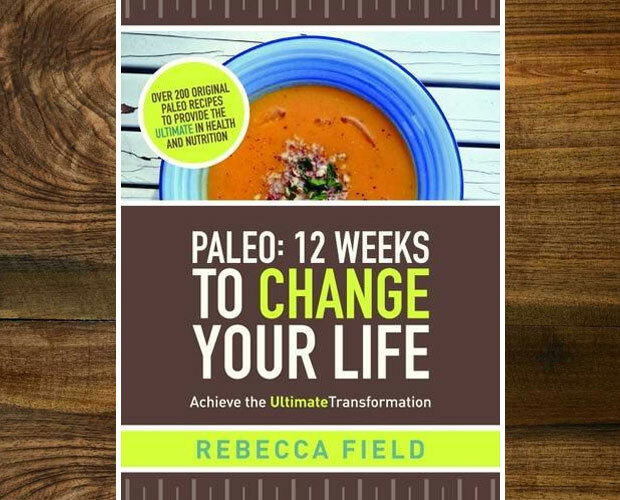 The Paleo diet has become very popular in recent years and in this new book, Rebecca Field makes the diet and lifestyle accessible to everyone. This book follows the success of Rebecca’s first book — Introduction to Paleo — and takes a realistic and healthy approach to how you can get into shape and improve your health using the Paleo diet. The first book is more about the science behind the diet — sounds really interesting! — and this book is more about how you actually do it with step by step guides, over 200 recipes and the principles and reasoning behind the Paleo lifestyle. The book promises to change your lifestyle and waistline for the better in just 12 weeks which, according to Rebecca, is the period needed to fully break old habits and replace them with new healthy ones that you will keep. The new habits will form the basis of a long term sustainable healthy lifestyle rather than a quick fix fad diet. In Paleo: 12 Weeks to Change Your Life, you will learn everything you need to know to successfully follow the Paleo diet to improve your health and weight. There’s a meal plan with recipes for the full three months so you will never have to worry about what to eat. The recipes are easy and quick to cook. You can see one of the recipes here. It also gives advice on what to do on days where you need more flexibility since modern lifestyles aren’t always the same each day. The book is not just about diet but also takes a holistic approach to your overall well-being. It looks at general lifestyle, habits, mind set and exercise and how these impact your everyday health. I really enjoyed reading this book and I think it’s a great resource if you are interested in going Paleo. I can’t do the Paleo diet myself as I’m a vegetarian who doesn’t eat eggs (and is obsessed with cheese) which doesn’t leave much but I still enjoyed reading about the diet and how it works and how it can help people feel better and be healthier. This guide is all you need to get started! The book is available from Amazon.co.uk as a paperback book for £34.99 and as an e-book from PaleoDietAndFitness.co.uk for £24.99. 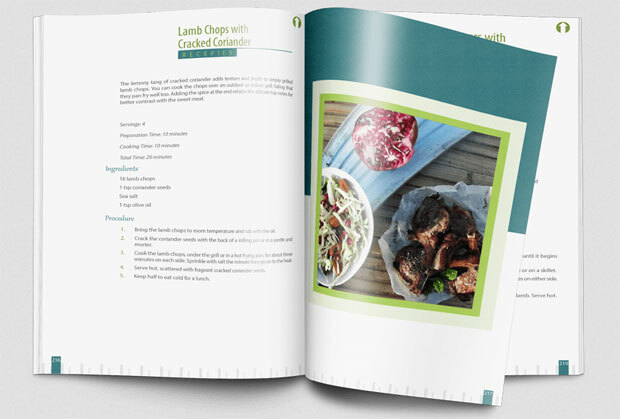 There’s loads more information about the book and the Paleo diet in general on this website too. I received a free e-book copy of this book for this review. As always, all my reviews are 100% honest and all thoughts and opinions are my own.